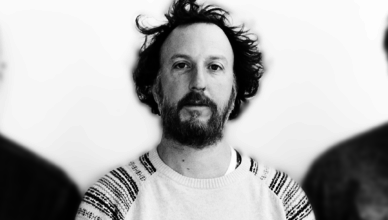 Part 3 of our interview with Ryan Miller of Guster, backstage at the 9:30 Club in Washington DC. He talks about his other endeavors, including two video series in Vermont, and the need for bands to release special-edition vinyl these days. 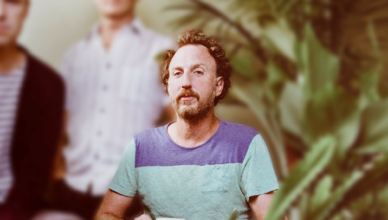 Part 2 of our interview with Ryan Miller of Guster, backstage at the 9:30 Club in Washington DC. He talks about one of their more ambitious new songs and the band’s relationship with its fans. 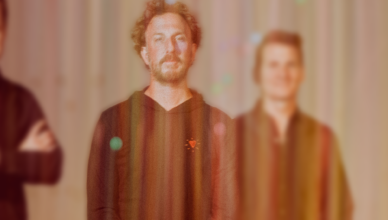 We talk with Ryan Miller of pop-rock band Guster – a fan favorite since the ’90s and still going strong – backstage at the 9:30 Club in Washington, D.C. Dig it.